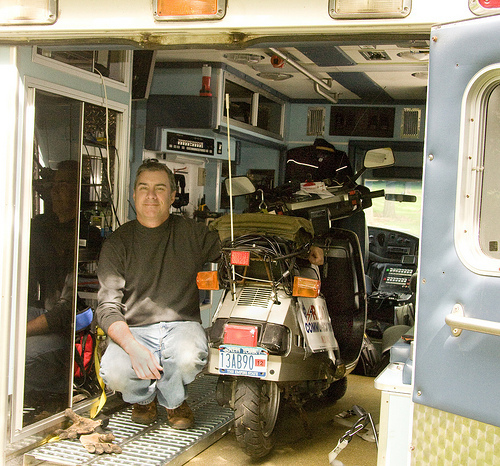 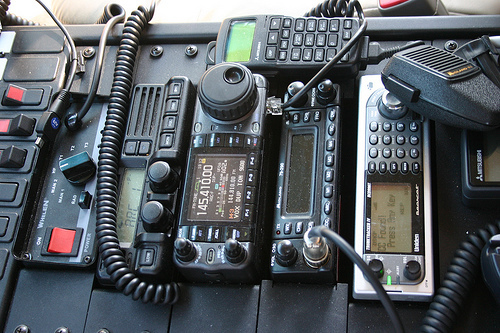 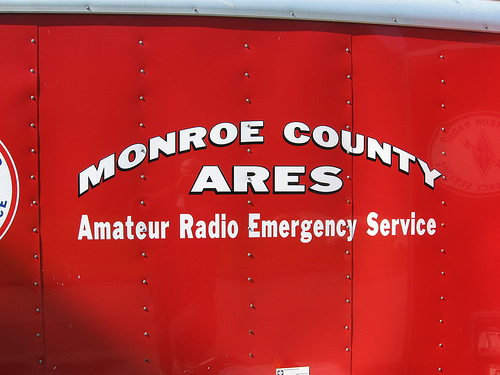 Monroe County Amateur Radio Emergency Service (ARES)® is an amateur radio public service organization based in Monroe County, New York, and is open to all licensed amateur radio operators. 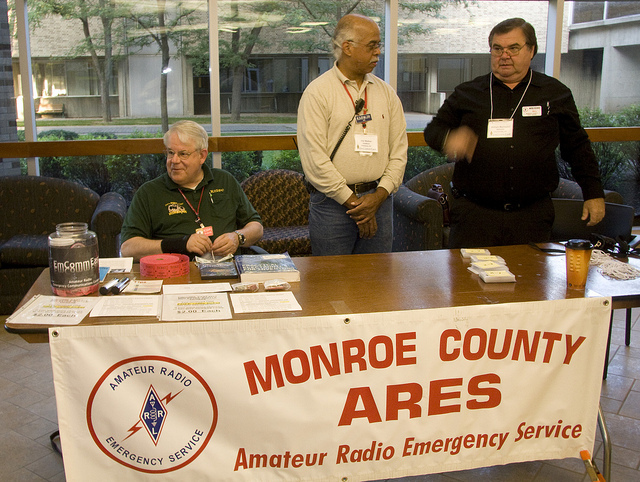 Monroe County Radio Amateur Civil Emergency Service (RACES) is a program of the Monroe County Office of Emergency Management. 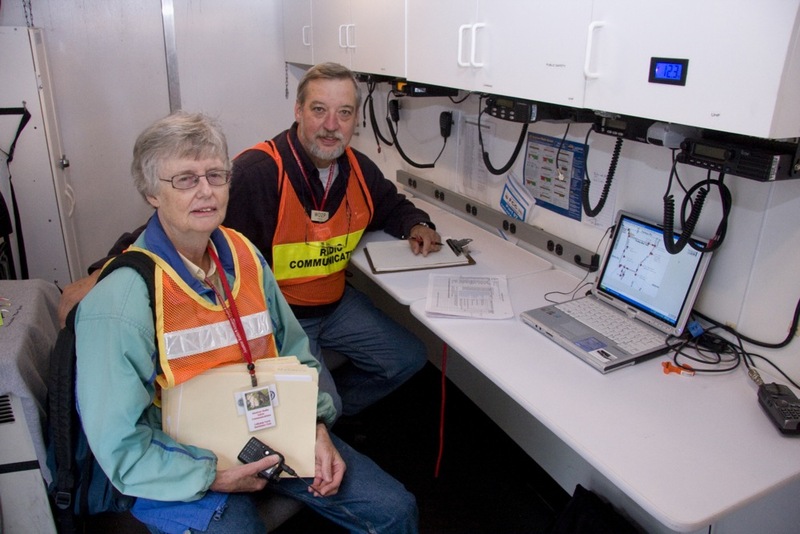 We participate in training and emergency exercises so that we can serve other agencies during times of communication failure. 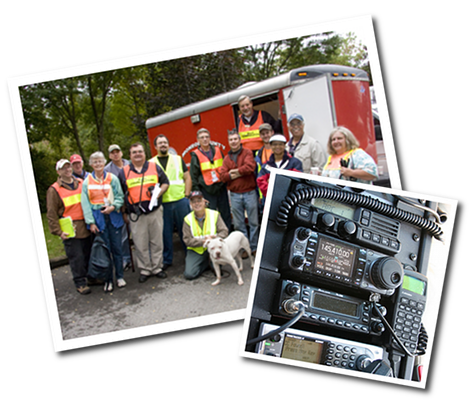 Although the primary purpose of ARES is to provide emergency communication, ARES members also routinely provide non-business communications support to other public events.